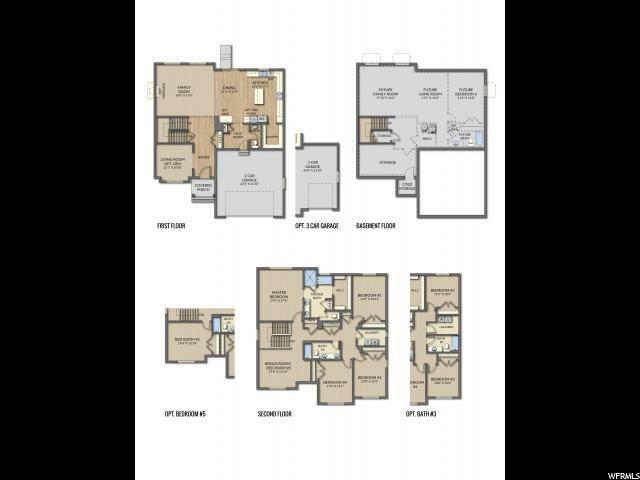 3,052 finished square feet of a beautiful open home. 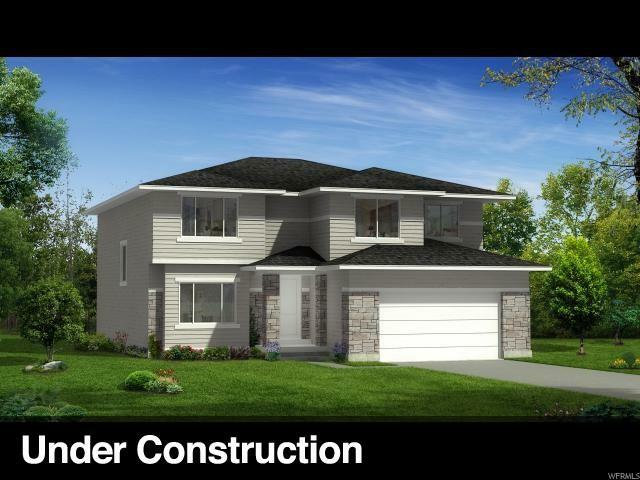 This model includes 4-5 bedrooms, 2.5 bath, a huge kitchen, laundry room, and gathering areas. The remaining 1,426 of unfinished square feet feature endless opportunities. All square footage measurements and information are approximates and should be confirmed by buyer.